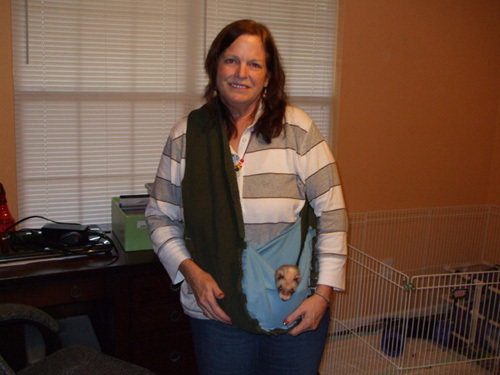 Slings are handy for keeping your sick furbabies near you. 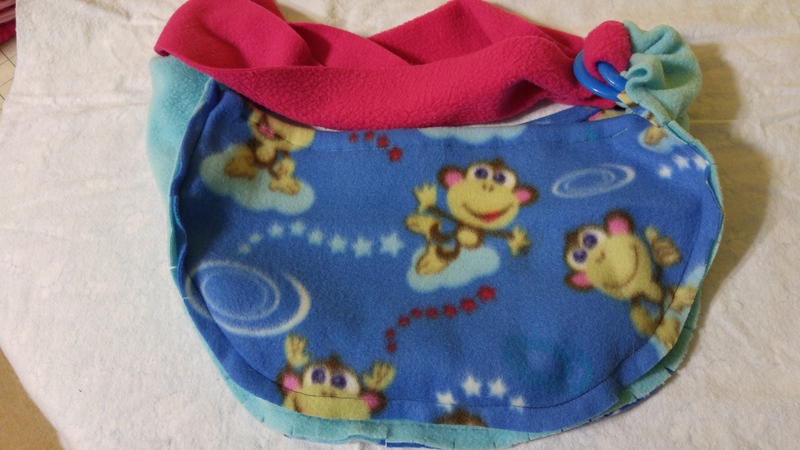 Made of fleece with an adjustable strap. There are an assortment of colors and patterns available, but we were not able to photograph each one. Please allow us to select one for you, although you may certaintly give us a color, pattern, or gender preference if you have one, and we will do our best to accomadate. Once you have made your selection, please e-mail Florence at ferret7love@ gmail.com (minus the spaces) with what you would like. We will then confirm that we still have it, add on the shipping cost to your total, and send you the paypal address. 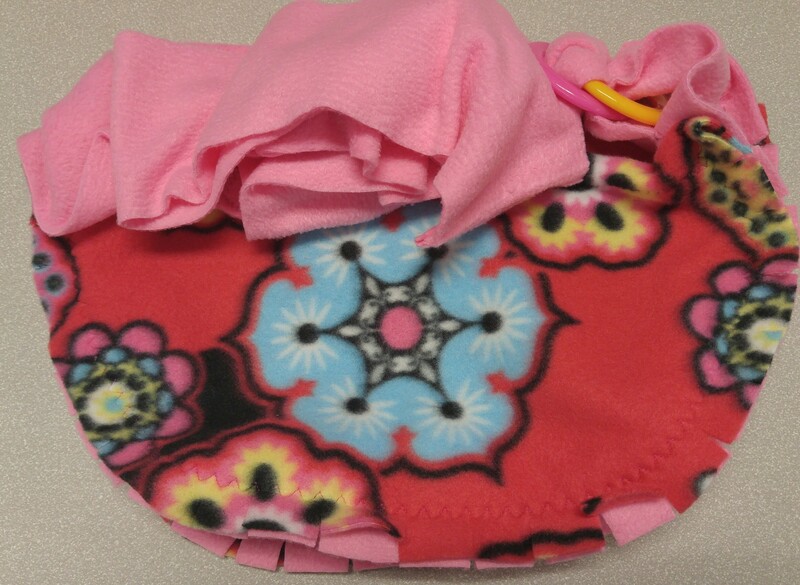 Once we reciece payment, your beautiful handmade Crafty Weasel bedding will be sent your way! SHIPPING IS NOT INCLUDED IN PRICE LISTED. Shipping estimates are between 7-9 dollars.